Our #1 artistry primer ensures makeup glides on seamlessly and helps color stay more true and vibrant. La Base Pro provides a refined skin texture by diffusing light to visibly reduce lines and imperfections, for noticably smoother skin. 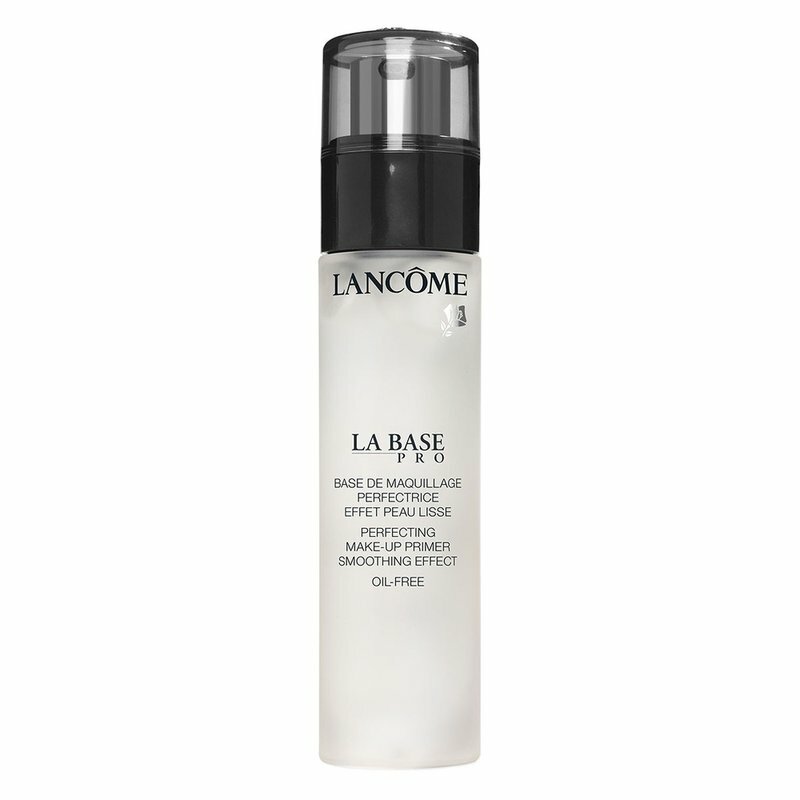 Lancôme’s exclusive Elasto-Smooth technology refines skin’s texture and diffuses light to visibly reduce imperfections with a satiny-soft finish.